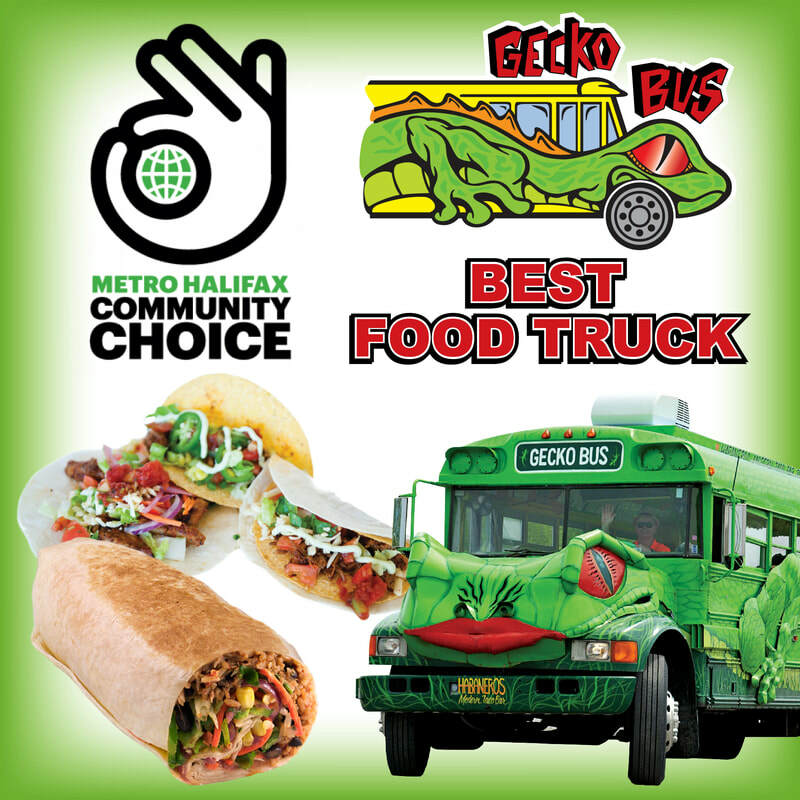 Hello Gecko Bus fans, and welcome to our 5th season of food trucking! We're back, starting Thursday April 4th at our old stomping grounds, Kent Building Supplies in Bayers Lake. We've gotten some well needed TLC and paint touch ups over the winter and we're so looking forward to seeing all your smiling faces again this year! Thank you for your support. Find out where we'll be on the Street Food App. Thank you once again for all the love! "Hello - a special shout out to everyone who works on the Gecko bus (especially the slightly older gent). 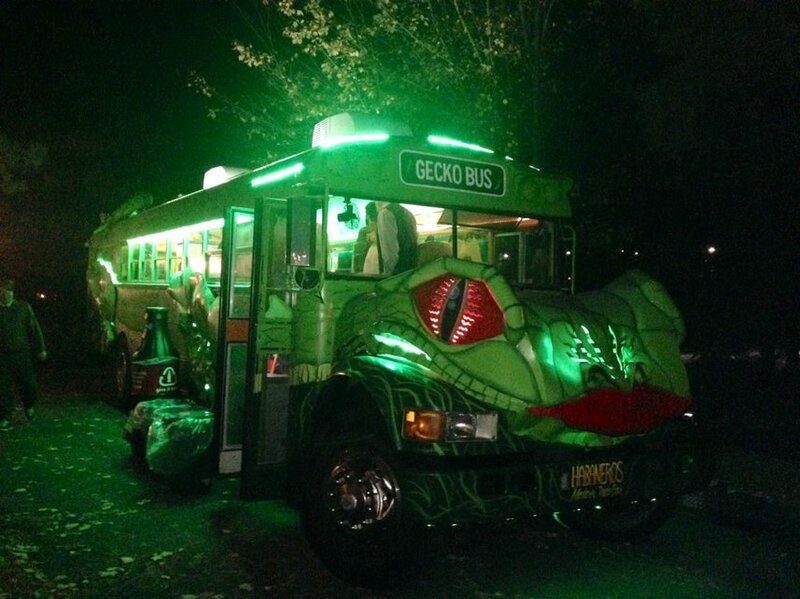 The Geckobus is hands down one of the BEST service and dining experiences on the planet. And don't get me started on the actual food. A quote from a co-worker today, "I can't believe how #$%%*& good that burrito was - it actually surprises me every time.' 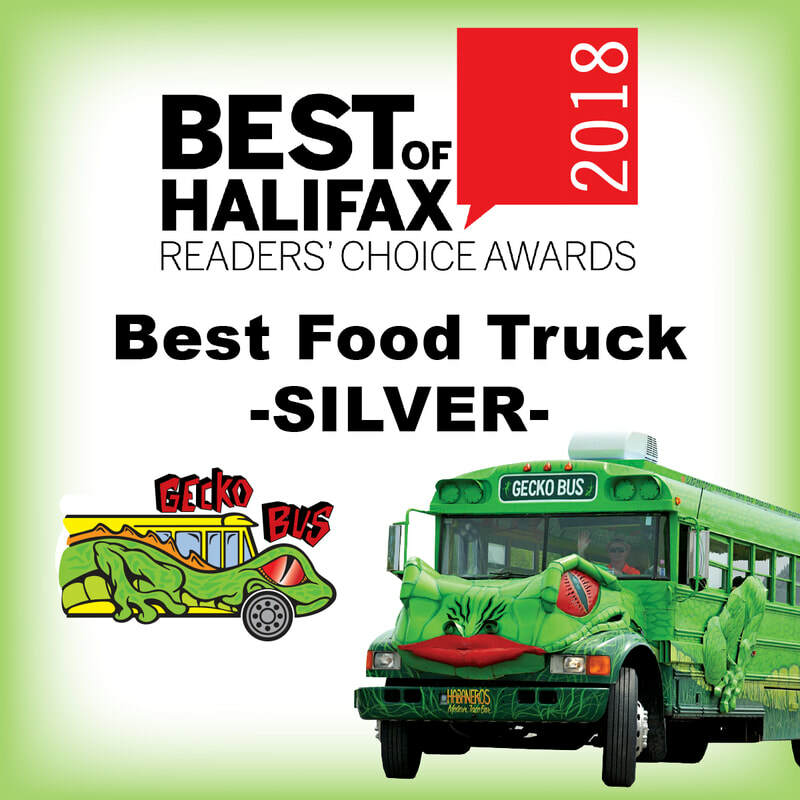 NS can be a tough spot for positive restaurant experiences, and you guys are hands down 5 stars - more stars if I could. All you do is appreciated! A happy customer as long as you exist,"